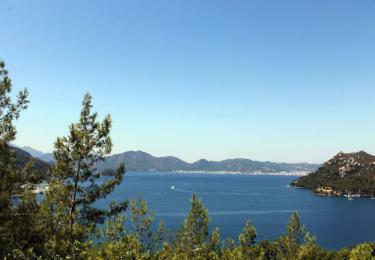 We reach Marmaris İçmeler after a short travel of 1.5 hours driving. 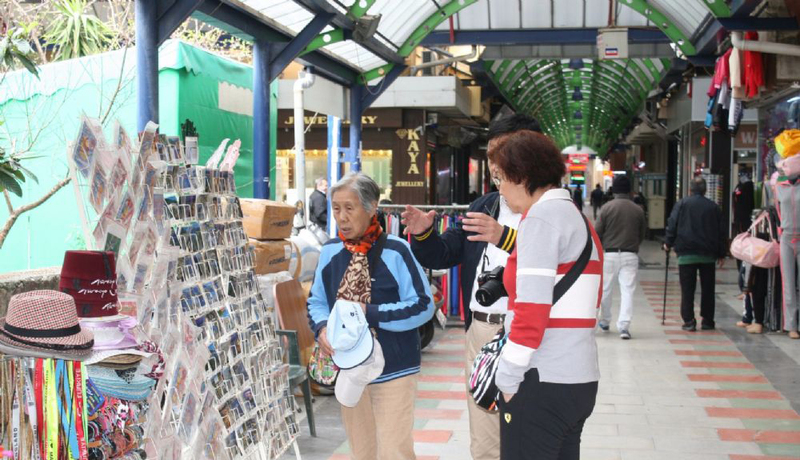 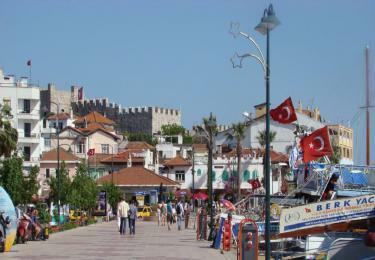 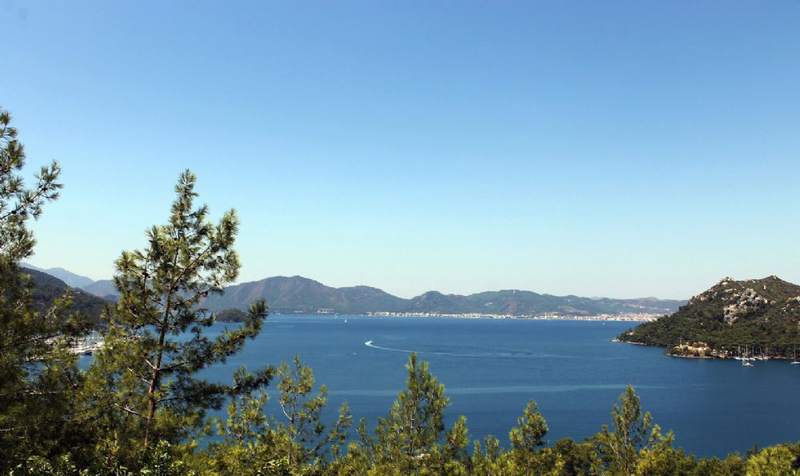 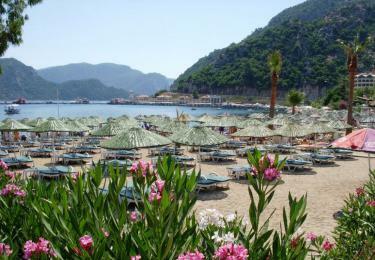 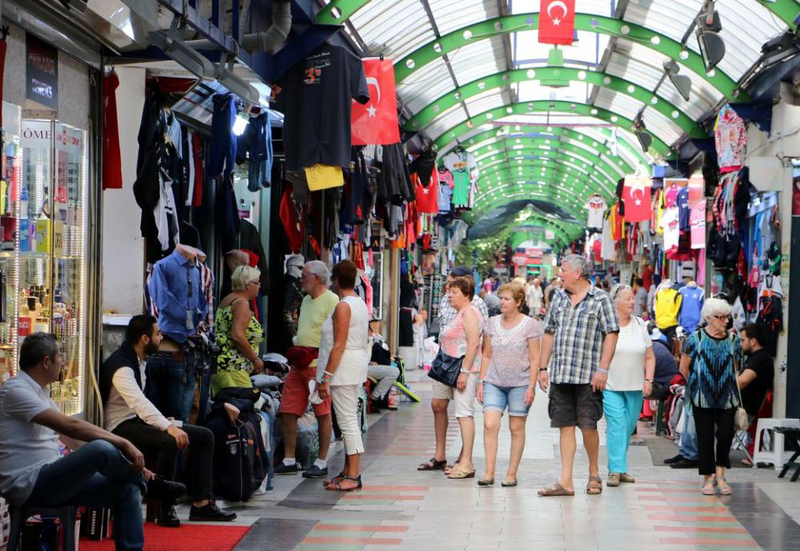 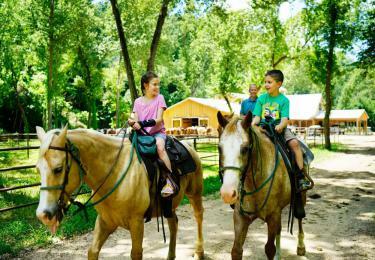 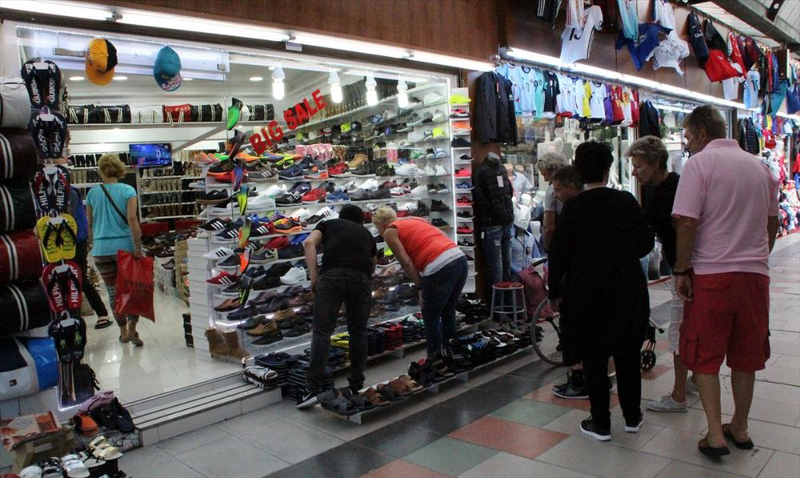 You can spend time either in Marmaris Market Garden or at the beaches and enjoy your time. 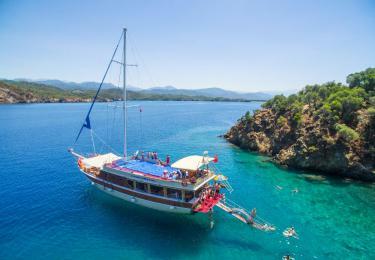 We provide transport to İçmeler Beach if requested. 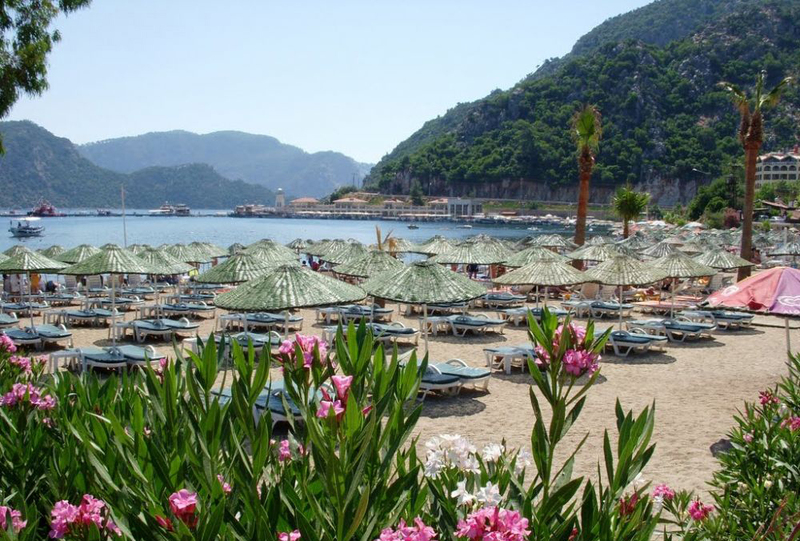 İçmeler Beach which is the most visited one is also called as the Local Paradise. 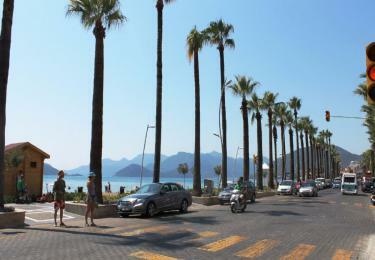 We leave you back to your hotels at the end of the day say farewell until our next tour. 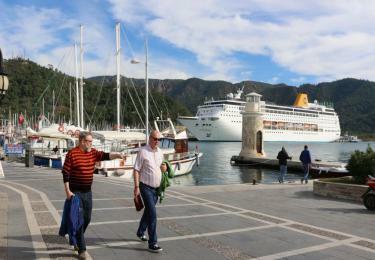 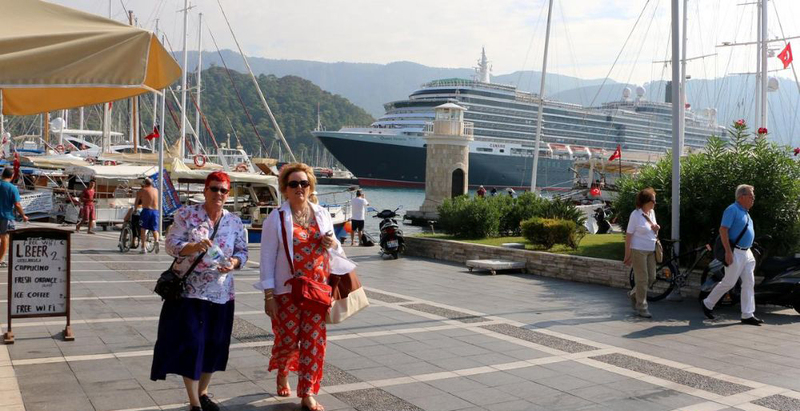 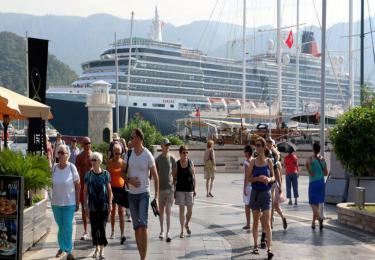 Note: You can demand couples, families, groups and private tour for Marmaris İçmeler Tour.